Join us this week as we welcome Pop music singer songwriter and actor, Kaylee Keller. Hailing from Garden City, KS., Kaylee doesn’t have to reach far into her bag of tricks to impress and delight her audience. With a keen sense of what moves the heart and inspires all ages, Kaylee easily fits into her developing career as a top recording artist. In a current culture of image shaming, Kaylee shines a beautiful light through the window of self confidence and self love, a message desperately needed by a growing generation. Her bright, punchy soprano voice fluidly moves through several genres including pop, christian and country. A life long fan of Shirley Temple, Ms. Keller admired the happiness that Temple always evoked in her audience and strived to emulate that enthusiasm for entertaining from a very young age. Recognized by a top talent scout in New York City, Kaylee was set up with Capital Records and they connected her with one of the best artist development companies in the business. Through this relationship Kaylee was able to collaborate with a “who’s who” list of music industry professionals who have guided Kaylee’s efforts into the upcoming EP, Diamond. 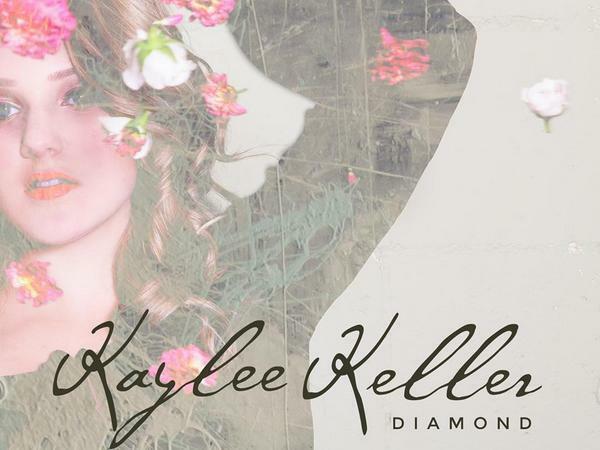 Kaylee Keller’s title track, “Diamond” which was recently released, neatly packages her life’s purpose into one perfectly wrapped anthem. We will talk to Kaylee about her upcoming schedule, get a behind their scenes look at her music, feature her latest songs, and ask her to share her message for the troops. Please be sure to visit Kaylee Keller at http://kayleekeller.com/ and spread the word. Fans are welcome to call in and speak live with her during the show (718) 766-4193. As always we will give shout outs to our deployed military listeners. Our message to the troops: WE do what we do, because YOU do what you do.